Mexico, specifically Los Cabos, is a common destination for first time international travelers. From cruise ships to spring break, it seems that Americans have been visiting their neighbor to the south for as long as they’ve been making tequila. No matter what the reason for your visit, there are some things every traveler needs to know. So, here we go! 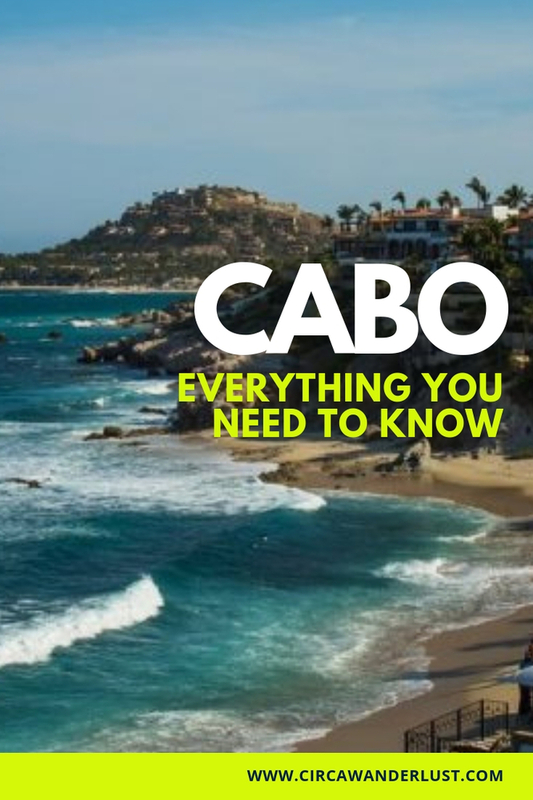 Los Cabos is made up of four main areas: Cabo San Lucas, San José del Cabo, Todos Santos, and the East Cape. The Baja California Sur destinations, towns, and highways form a loop, making it easy to get from one to another. 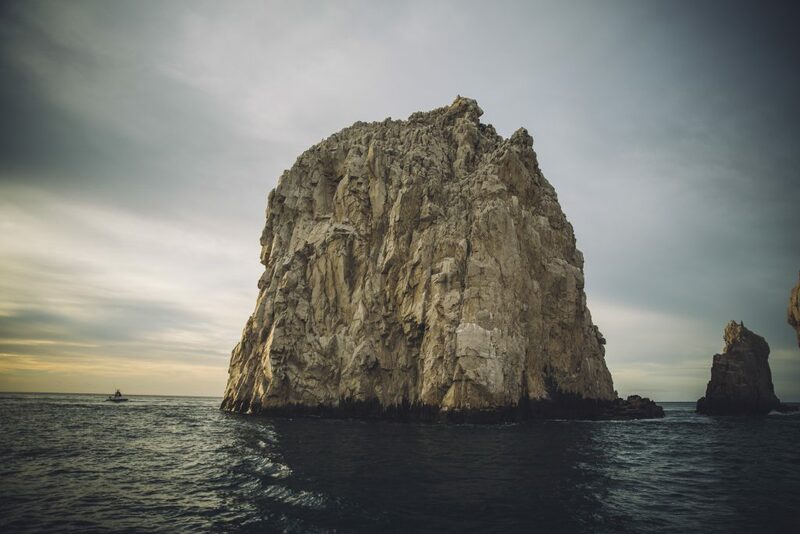 If you want to read more about Los Cabos, check out our post about Baja California Sur destinations. The Los Cabos International Airport (SJD) is located just 20 minutes north of San Jose del Cabo. You need a passport to enter Mexico, so make sure your’s is up to date and will be valid through your return back home. After landing, everyone passes through immigration and are able to collect their luggage. From there you will find the transport area where you can get a taxi or catch a bus to your hotel if they provide transportation. 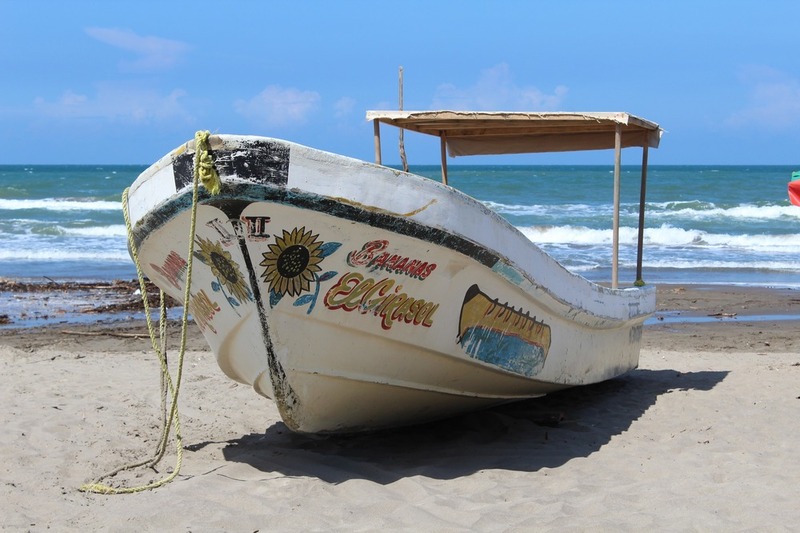 So you’re in Mexico but how do you get around once you are there? You’ve got a few options! Taxis: If you plan on taking a taxi, your hotel can give you a general idea of how much it will cost to get to where you are going. To get from one town to another you can expect to pay between $60 and $80. Vans and Buses: If you are familiar with public transportation, you can hop on a public bus or van like a local. These run 24 hours a day and there is always a bus stop close by. You can easily get from town to town for less than $4 if you take a bus or van. Renting a car: If you are going to rent a car, here are some things to keep in mind. Minimum age to rent is 24. Driver’s license and major credit card are required. Rent from an agency with multiple locations so help is close by if you find yourself needing it. Gas prices are about the same as in the U.S.
Return rental car with the fuel tank at the same level as you received it to avoid high refueling charges, just like in the U.S. Your own insurance company may not cover you in Mexico, call before your trip and let them know of your plans. If you’re not covered, expect to pay $20 to $25 per day for local insurance coverage. We’ve all seen the movies and heard the horror stories of people drinking water in a different country only to be sick within a few hours. 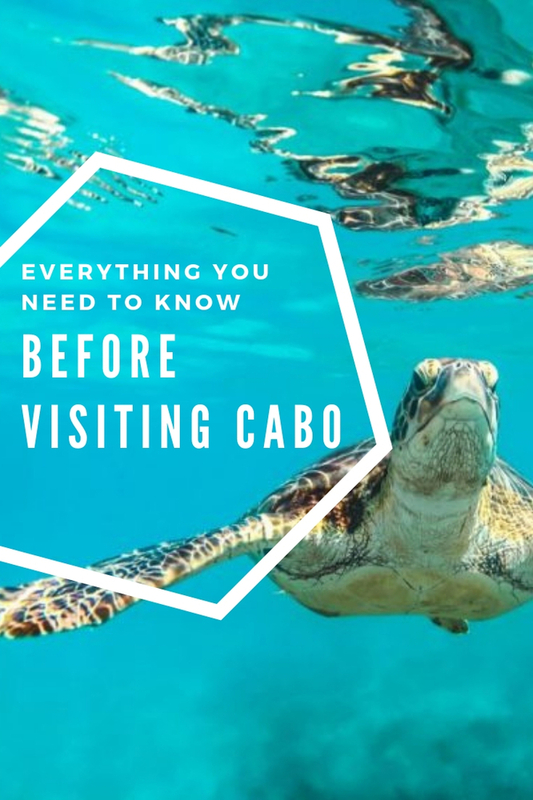 It makes sense that one of the most common questions in regards to visiting Los Cabos, Mexico is about drinking the water. Today, major hotels and restaurants offer purified water where they desalinate and purify their own water on the property. And water in pretty populated or tourist areas is generally okay. So, it is really a personal preference. What do you do if you don’t want to drink the water? How do you avoid the tummy turning and running to the bathroom? Here is what we recommend. Avoid ice! I know it is super weird to not have ice in a warm, tropical climate but ice is rarely made with bottled water so skip it! Limit the raw veggies – yes, that includes a salad. More often than not when kitchens are prepping and washing veggies, they just use tap water. Dollars are accepted almost everywhere and don’t be surprised if you pay with dollars and get change back in pesos. Exchange rates vary every day but some places have a set rate. Major credit cards like Visa, Mastercard, and American Express are generally accepted in some bigger locations but you should also be prepared to come across some cash only spots. So, make sure you carry cash with you just in case. If you plan on using a card (either debit or credit) make sure you call your bank and let them know you plan on traveling overseas. You can also double check on any fees they might charge you if you use your card abroad. Where do I get Mexican Pesos in Mexico? 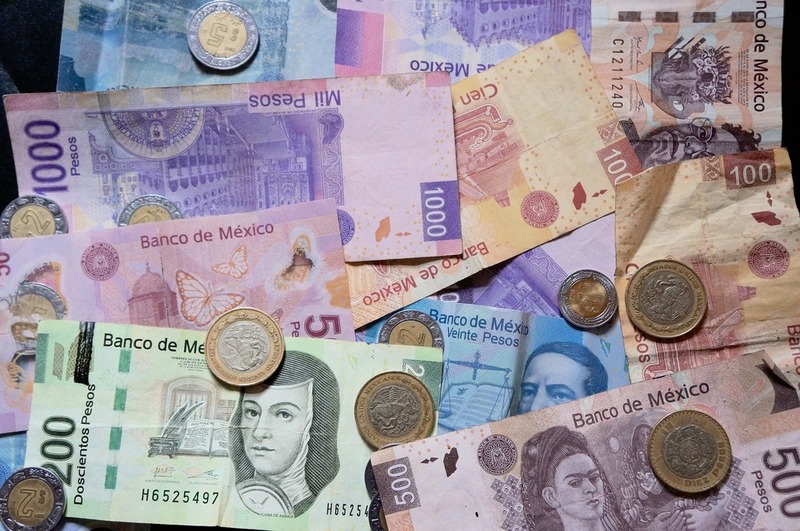 There are a number of places where you can get pesos once you are already in Mexico. Exchange Houses: Most exchange houses can be found in or near the airports. You will need your passport, so make sure you have it handy when you plan on visiting an exchange house. Hotel: Most major resorts will have an exchange desk in their lobby, making the exchange process pretty easy. ATM: One of the easiest ways to buy pesos is to use an ATM. While you might have to pay a fee for using the ATM, you will most likely get the best exchange rate in town. 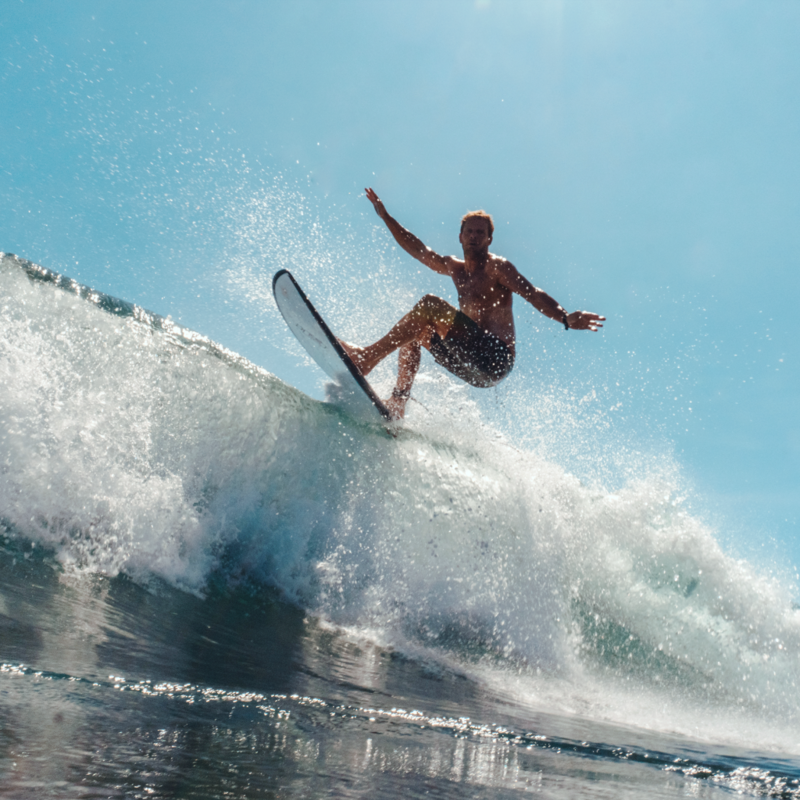 It’s summer in Los Cabos all year round which makes it pretty easy when it comes to packing for your trip. With 350 days of clear, sunshiney skies, you can pick any time of year to visit when you’re looking for a tropical vacation. During the summer, highs can be in the mid 80’s with occasional showers. And in the winter, evenings may drop to the low 50’s with daytime temps reaching the mid-80’s. 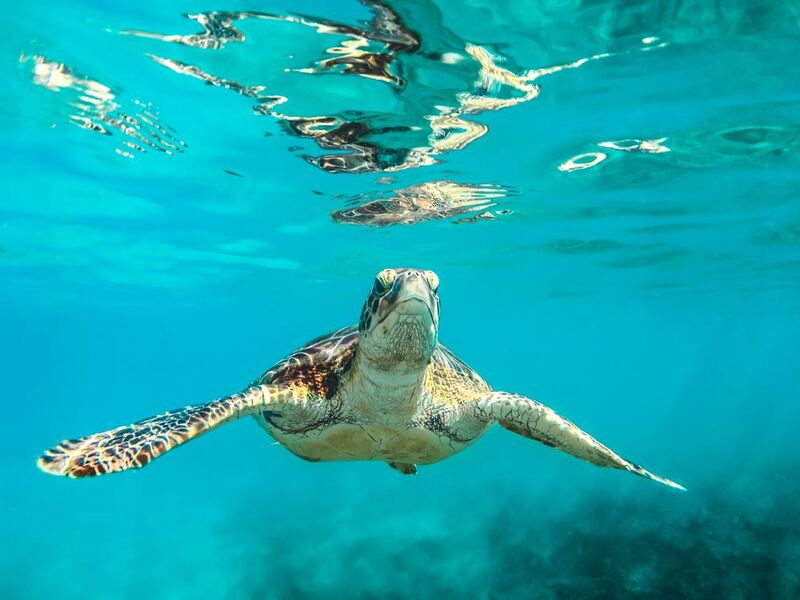 The weather is perfect for a variety of activities which is why Los Cabos has so many golf courses and beautiful beaches for snorkeling and SCUBA diving. 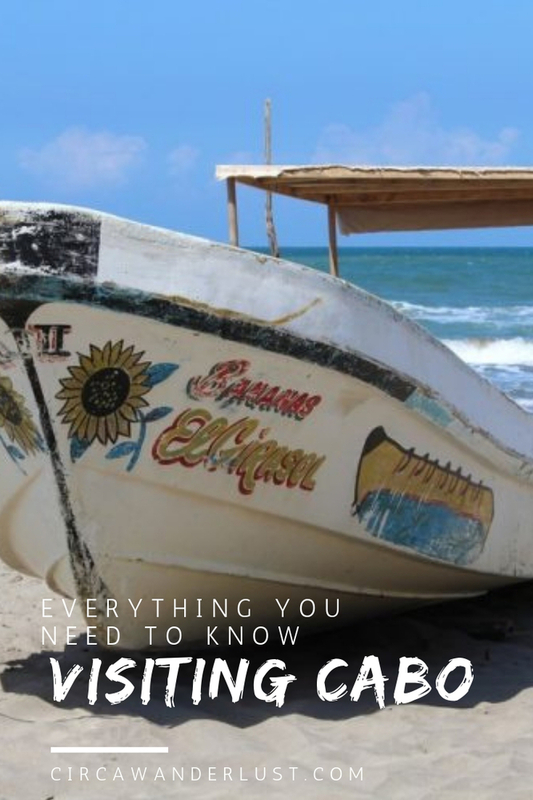 A lot of this information for Los Cabos can be applied to Mexico in general. Make the most of your trip by being prepared and knowing what to expect. Are you planning a trip to Los Cabos? Let us know in the comments what you have planned for you trip!